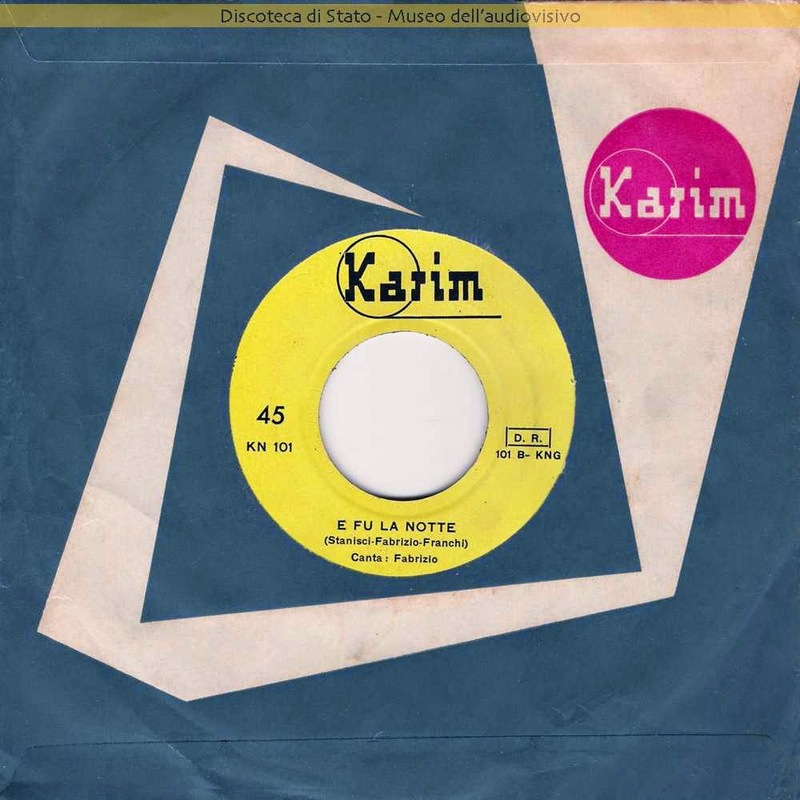 "E fu la notte" was the B side of the first 45 released by the Karim label, in 1961. 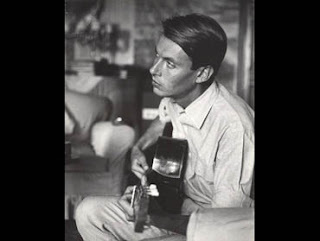 Given the power of De André's lyric writing throughout his career, the banality of the lyrics provided for him on this song, combined with the sappy, retro '50s sound of this recording, are quite the contrast to his subsequent work. One can see why he disowned these earliest tunes, entertaining as they might be as historical footnotes, which marked his first steps into being a recording artist. to not be telling the truth. 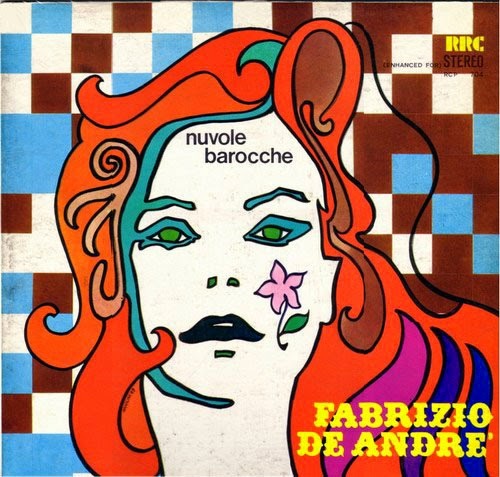 Nuvole barocche, released in 1969, is a collection of De André singles released between 1961 and 1966.